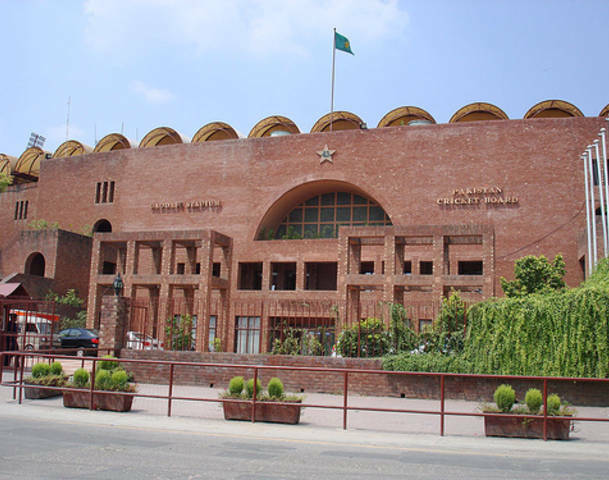 All administrative and security measures are being finalized to successfully organize T-20 cricket series between Pakistan XI and World XI, at the Gaddafi Stadium, Lahore. The matches are to be held on 12th, 13th and 15th of this month. Roads on the route from teams’ hotel to the stadium have been carpeted a new, while arrangements are in progress to ensure sufficient lighting along the whole route. The concerned bank branches are open today until 5 pm for the sale of tickets for the matches.